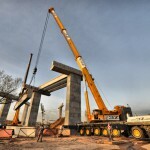 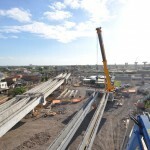 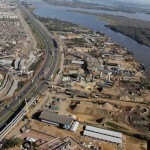 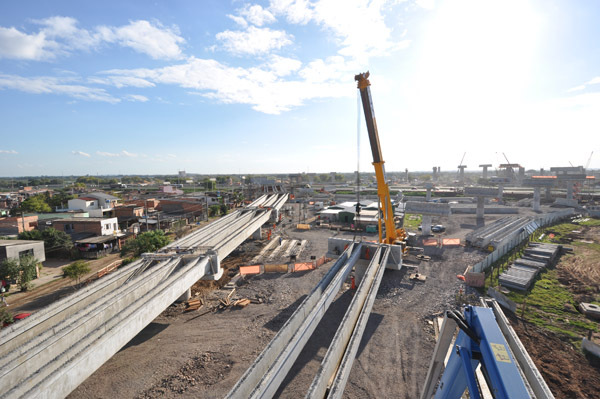 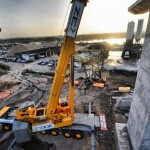 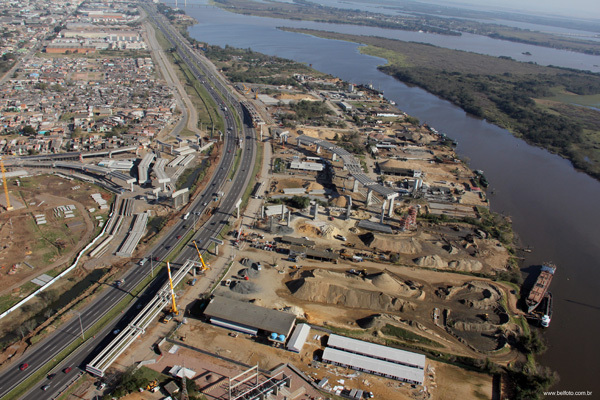 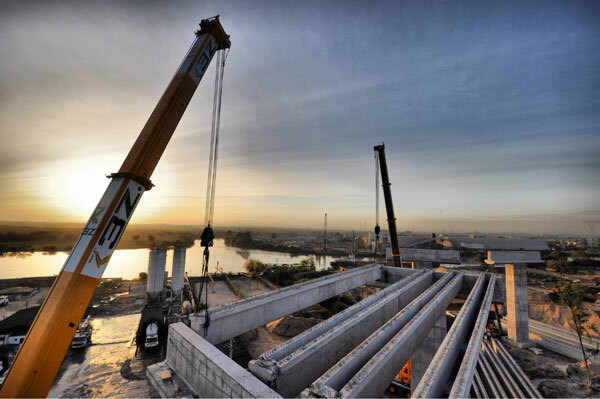 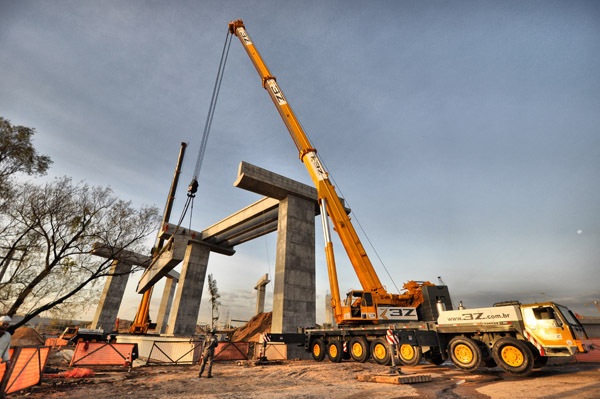 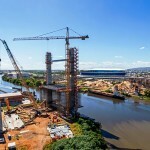 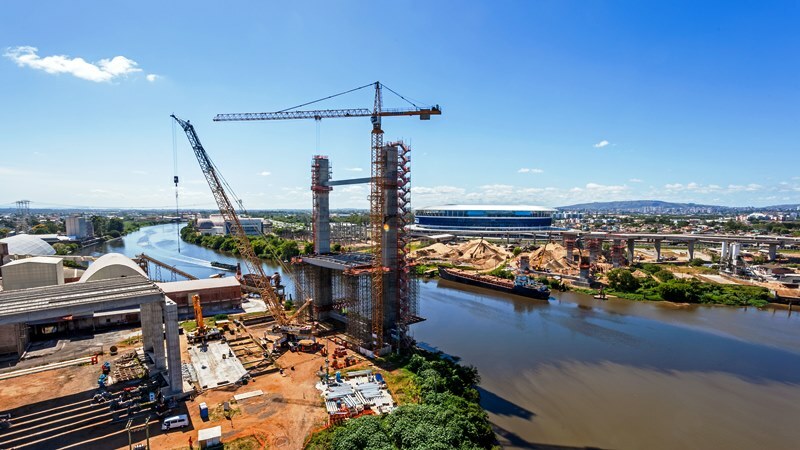 Horizontal and vertical movement of the concrete beams for the construction of the complex road intersections of Rodovia do Parque – BR-448 over BR-290 – Freeway, in Porto Alegre/RS. 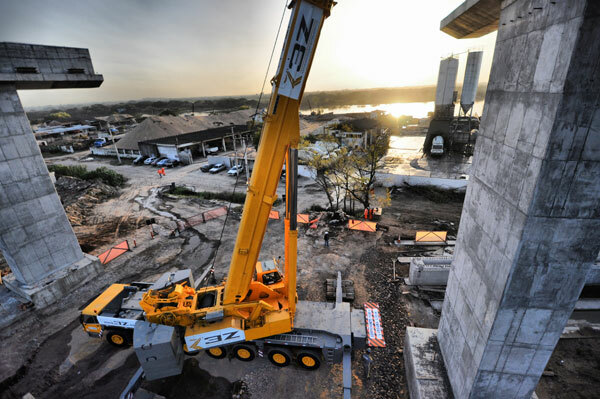 Construction still in progress with several cranes and machines of 3Z being used. 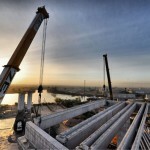 The planning of the project, which involves the movement of concrete beams with more than 100 tons, together with the client has been a great success.